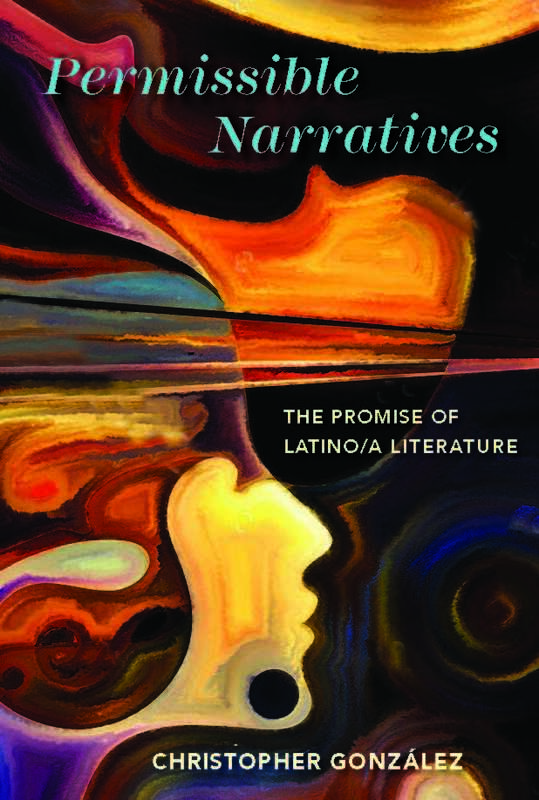 In his groundbreaking new study, Permissible Narratives: The Promise of Latino/a Literature, Christopher González examines the difficulties Latina/o writers face in writing beyond the narrow expectations of U.S. readership in the stories they tell. 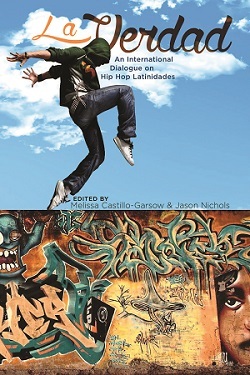 González argues that a constrained conception of the possibilities of storytelling by and about Latinos diminishes the development and progression of narrative form. 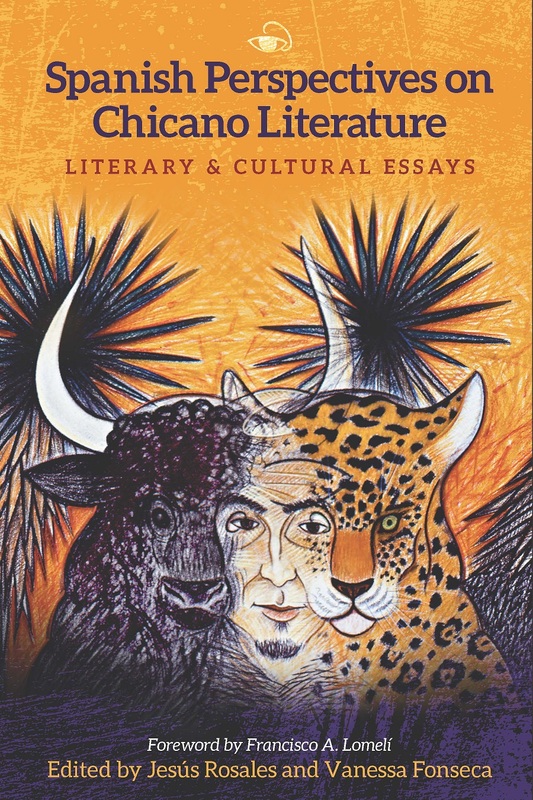 Through an examination of Latina/o writers against the a priori mode of engaging with nonethnic literature in the United States, González explores the limitations and challenges Latina/o authors have confronted via the shaping power of their narratives to reach a sustainable audience. 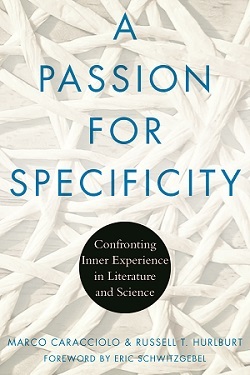 Bringing together cultural critique, memory, narratology, cognition, and comprehension, González examines Latina/o authors—such as Oscar “Zeta” Acosta, Gloria Anzaldúa, Piri Thomas, Giannina Braschi, Gilbert Hernandez, Sandra Cisneros, and Junot Díaz—investigating how they successfully, and sometimes unsuccessfully, use the expansive canvas of narrative form to capture the imaginations of an open-minded readership. 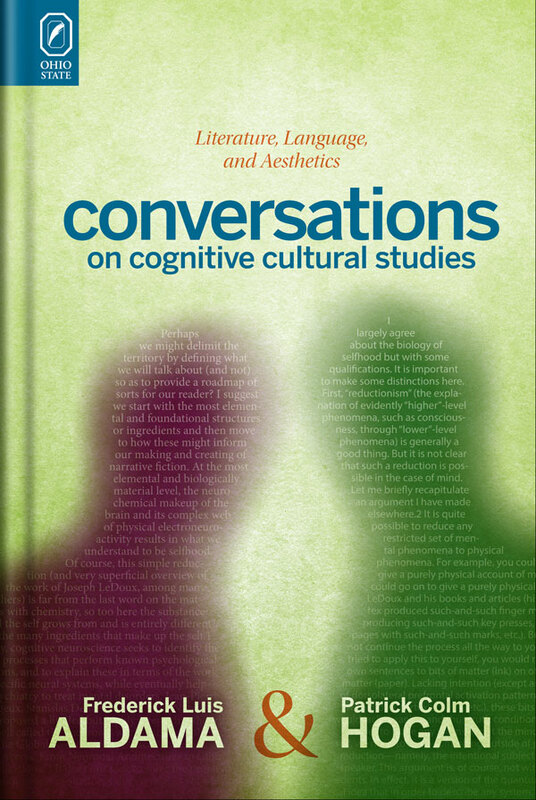 Permissible Narratives highlights both the inequitable accessibility of narrative devices and, crucially, the daring of Latina/o authors to nurture a readership to afford the same literary deference to them that is so often afforded to white, male, straight authors. 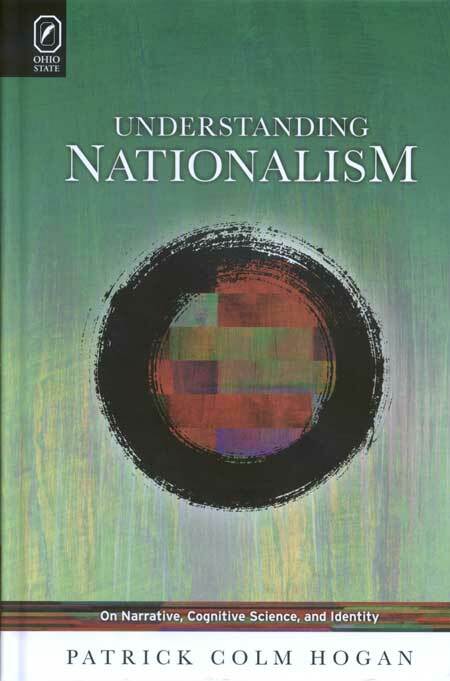 Christopher González is Assistant Professor of English and Associate Dean of the College of Humanities, Social Sciences, and Arts at Texas A&M University–Commerce. He is the author of Reading Junot Díaz.